Anyone that knows me, knows I am a big fan of Jane Austen & the Bronte sisters works. As soon as I know there is going to be another TV / Film adaptation I have to watch it. Also though, luckily for me the authors were all English & so the books are England based. 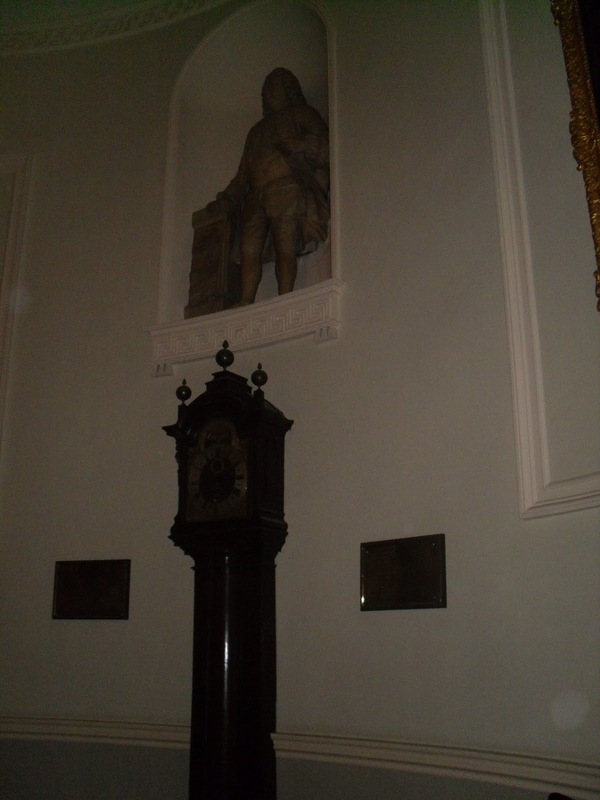 That means I have the opportunity to visit the places that they lived and based their books on. My Mum is also a big fan and we wanted to do something special for her Birthday. We couldn't think of anything locally that would be extra special. It occurred to us from somewhere it would be a good idea to drive 157 miles to Bath for the day - Possibly not such a wise idea, but oh so fun! First thing we did was go to the Jane Austen centre. 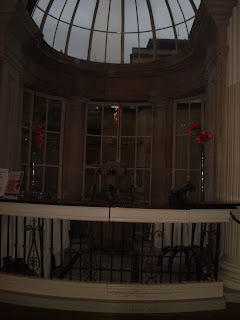 This is in a building just a few doors away from where Jane once lived & is furnished in the style that it would have been when she was around. It was a lovely quick little tour & so informative. I learnt things, which is always good in my eyes. They had the BEST gift shop too (yes I still love the gift shop) I had to get myself a few goodies. 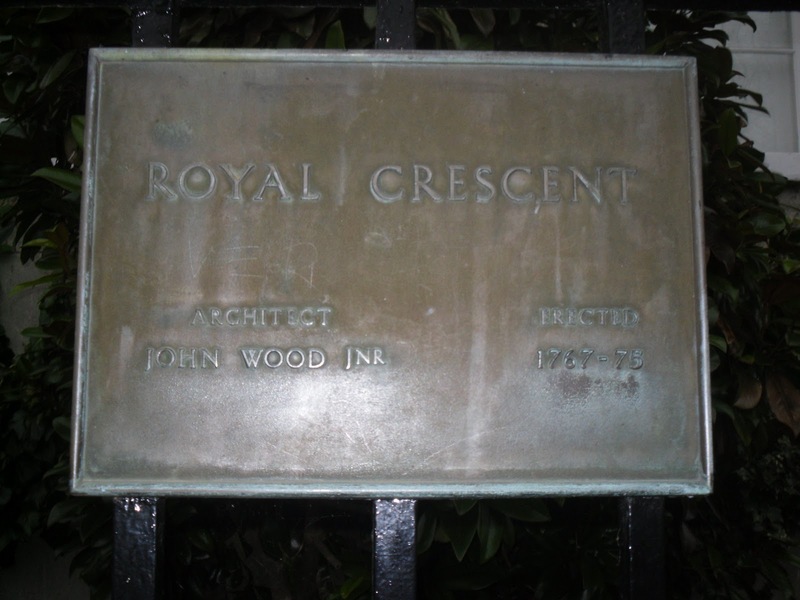 Next we walked up the road to the Royal Crescent via The Circus. This has to be one of the most beautiful roads ever! Its a road you will have definitely have seen if you have seen any of the adaptations. I got to walk the whole length of it & felt rather special for 10 minutes. 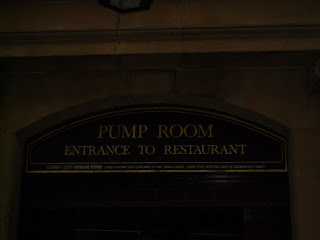 From there we went on to The Pump Rooms. This is situated in the Roman Baths, which is in the middle of Bath city centre. 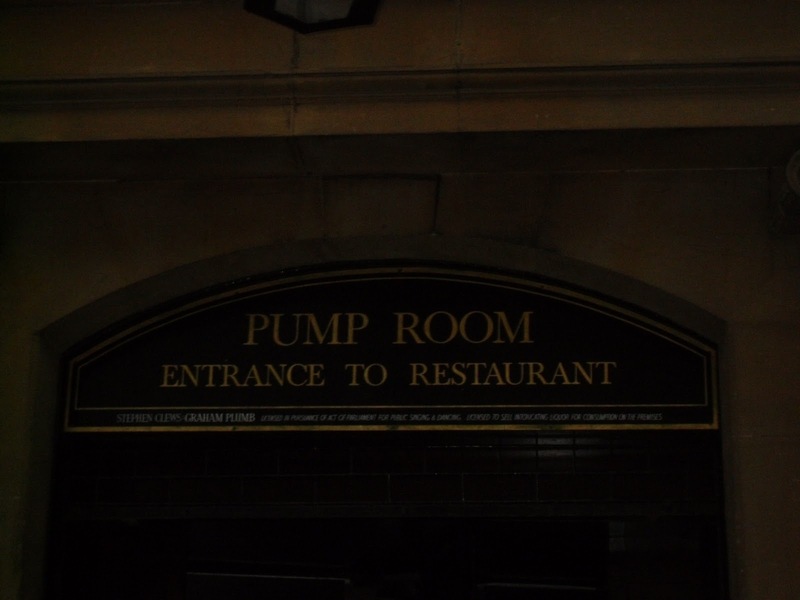 The Pump Rooms, was a meeting place for the socially elite & much how the socialites of today have to be seen at places like the Ivy, they would have wanted to go to these places. This place was actually mentioned in 'Northanger Abbey' & some of the decals of the room that are mentioned in the book are still IN the room. A major fangirl moment for me! Nowadays the Pump Rooms, is a tea room so after our long walk we treated ourselves to cream Teas - How very English of us!! There was even a man playing a piano, it was so atmospheric and lovely. I just wished I could have been in a beautiful long dress, instead of my jeans and hoodie!! 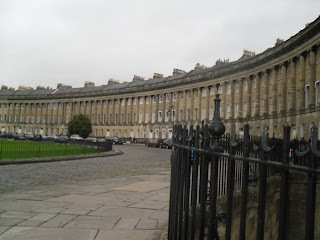 Isn't Bath gorgeous, you can just imagine Jane Austen taking inspiration from the settings of the town can't you! Yes it is so beautiful! I really want to stay at the hotel on the Royal Crescent - thats my aim!! Y'know, I have never read an Austen book. I have them all and would love to read P&P, but I just can't get into them. It's me, I'm not very good with classics and old language/writing etc. Sigh. Bath looks amazing - I'd like to go there myself one day. Even though I haven't read the books, it still looks interesting!